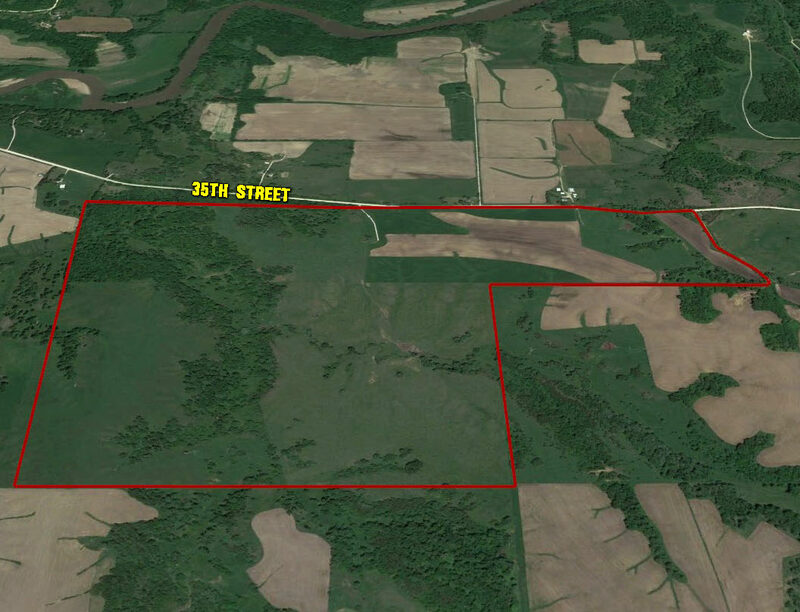 This exceptional Jackson County farm offers 424 taxable acres comprised of 175.53 highly productive tillable acres of which 67 acres is currently in row crop and 109 acres in grass. The balance is extremely high quality pasture with year around water and good fencing. Three separate paddocks allow rotational grazing, with year around water in all paddocks. A timbered ravine provides shade and exceptional wildlife habitat for white tail deer and turkeys, which are numerous. Farms of this size and quality rarely come on the market, and this large, picturesque Jackson County farm offers a unique opportunity to own a large slice of Iowa heaven! Parts of Section 22 & 23, Township 84 North, Range 3 East of the 5th P.M., Jackson Co., IA. From Maquoketa on Codfish Hollow Road drive east 3.5 miles, the farm is on the south side of the road. Open for the 2018 crop year.